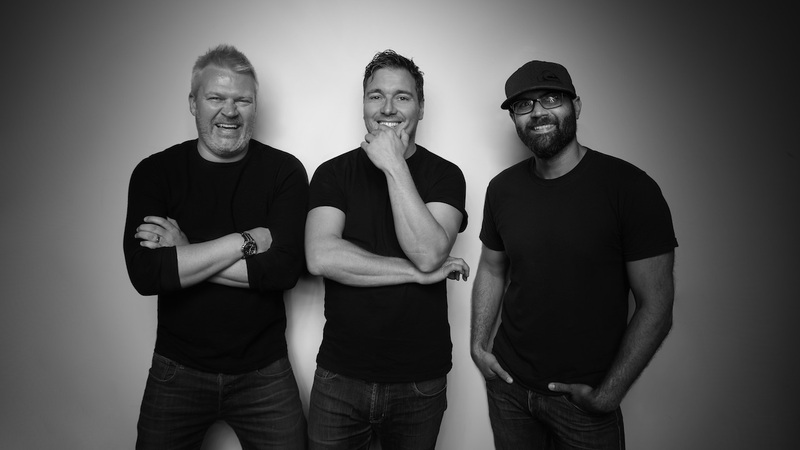 The Mill Los Angeles announces the promotion of Executive Creative Director Phil Crowe to Chief Creative Officer and Chris Knight and Robert Sethi to Executive Creative Directors. The move elevates a working partnership between the three that has already driven great success and positions The Mill’s Los Angeles studio for further growth. Read more on Little Black Book.